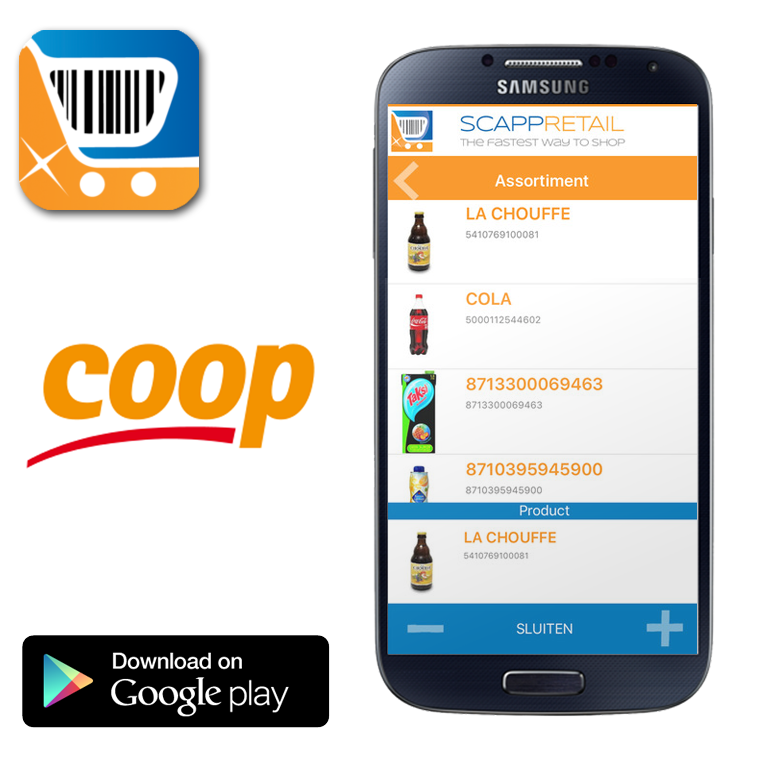 Go to the Scapp Retail home screen and select Scan your Items. You will be taken to the Scan screen. On this screen press the Scan button to open your camera. Hold the item with the barcode facing forward towards your camera. 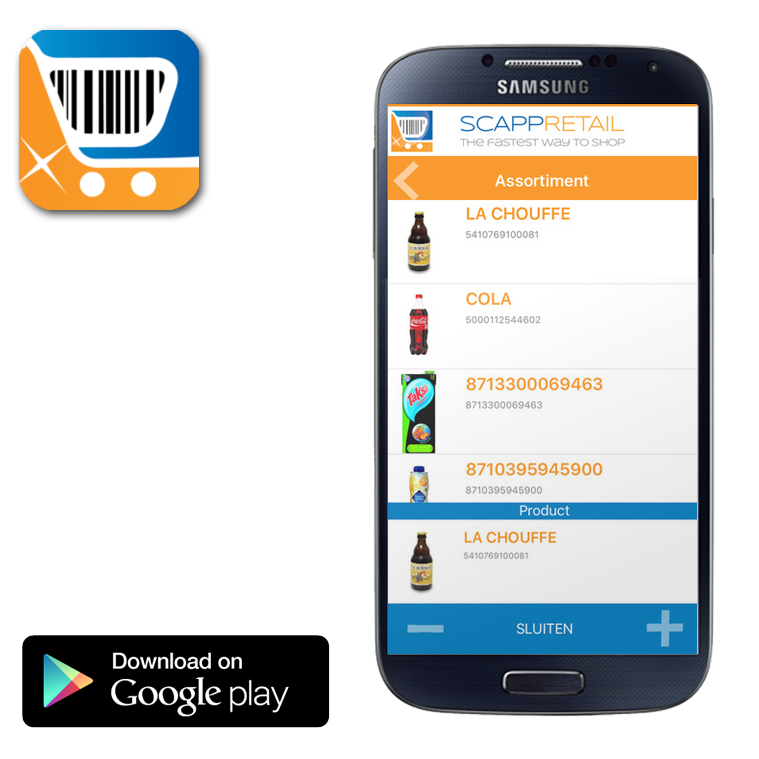 Scapp Retail will read the barcode and display Product Information. You can increase or decrease the number of items you would like to purchase. 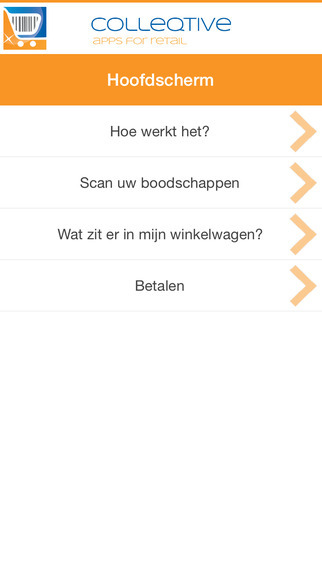 Scapp Retail is een handelsmerk van Colleqtive b.v. Op al onze aanbiedingen en leveringen zijn de Nederland ICT Voorwaarden van toepassing. Deze voorwaarden zijn hier te downloaden.